“JFK: The Presidency of John F. Kennedy” was published in 1983 and is the second book in a two-volume series by historian Herbert Parmet. He was a Distinguished Professor Emeritus of History at the City University of New York and author of eleven biographies, the most recent of which was “Richard M. Nixon: An American Enigma.” Parmet died early this year at the age of 87. With 355 pages in this concluding volume, Parmet’s series runs nearly 900 pages in total (excluding nearly a hundred pages of note) making it the most detailed exploration of the life of John Kennedy at the time of its publication. It also benefits from a detached and judiciously balanced perspective; unlike some earlier Kennedy biographers, Parmet cannot be accused of having been seduced by the Camelot motif. While the author’s writing style here cannot be described as lively and free-flowing it does prove more descriptive, and occasionally less academically-tilted, than in the previous volume. Still, this is not a seamless and colorful narrative – it more often resembles a series of essays or “white papers” produced for a history seminar than a biography intended to paint a vibrant portrait. And its organizational structure, which is neither strictly chronological nor rigidly topical, will leave some readers frustrated. Unfortunately for some readers, Parmet assumes his audience is already familiar with the history of Kennedy’s era. Topics are often introduced using “immersion” – jumping squarely into the heat of the discussion at the risk of leaving readers struggling to understand context and implications. The Bay of Pigs discussion, for example, begins more like a post-mortem than an introduction and only slowly reveals the full story. In addition, Parmet makes no attempt to paint a robust description of his subject. 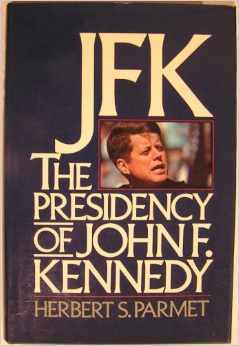 Particularly revealing is that the author reserves a chapter for a discussion of Kennedy’s relationship with friends, colleagues and “allies.” Although this is a welcome addition to the book (in the absence of a more natural injection of this topic throughout the text) this compartmentalization limits what the reader learns of JFK on a personal level. 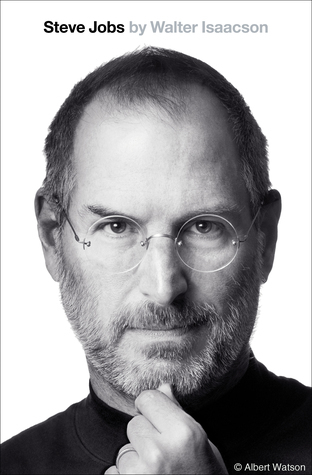 Finally, and perhaps most disappointing, the author provides no overarching theme, no threads connecting the chapters and no sweeping conclusions which readers might reasonably expect of a book authored by an esteemed historian on such a controversial figure. The volume is not without merit, however – particularly for sophisticated consumers of 1960s history. History buffs will appreciate Parmet’s frequent nuggets of wisdom and his chapter on Kennedy’s efforts in the area of civil rights is particularly strong. He also occasionally adds surprising touches to the text such as an interesting snippet on Rose Kenedy and a revealing description of Jackie Kennedy’s efforts to redecorate the White House. Overall, however, this final volume of Herbert Parmet’s series on JFK will prove more disappointing than satisfying for most readers. While it contains most of the raw material required for anyone to gain a rich understanding of the Kennedy presidency, it is better-suited for readers who are already familiar with both Kennedy and his times.